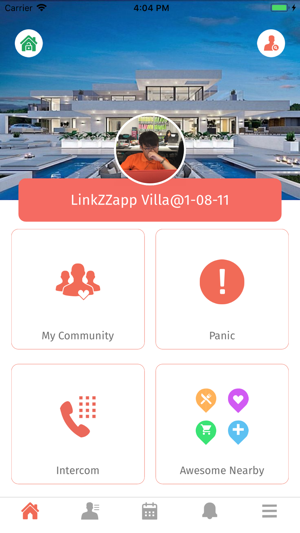 LinkZZapp is a smart condo community & personal SAFETY app in real time, available now for iPhones and other smartphones. 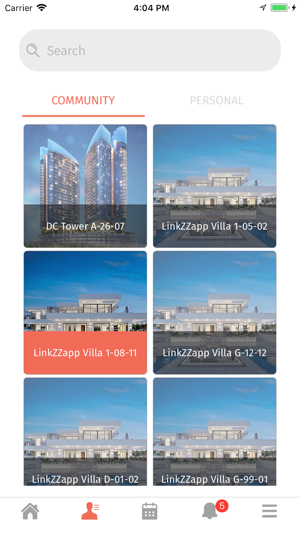 LinkZZapp uses your phones's internet connection (4G/3G or Wi-Fi, as available) to connect you to your friends, family & your Condo's community, LIVE! This is an innovative, all-in-one app to enhance togetherness, raise personal safety awareness to your loves ones. Besides for personal use, we have added the Residential Community feature in-app which creates absolute convenience to the property owner when you possess a property which the Developer has linked up with our App. You will have no regrets using LinkZZapp. Plus, it is FREE. * NO FEES: Download LinkZZapp for FREE. No subscription fees is charged to use LinkZZapp. * FOLLOW ME & PANIC ALERT: Wherever you go now, you will never be alone again. FOLLOW ME is LinkZZapp's unique feature that allows user to alert his pre-assigned loved ones of his whereabout LIVE on his current location and end the session when he has safely reaches his destination. Free yourself to call/ message them one by one to tell them your whereabouts/inform them you're now safe because LinkZZapp will do all the notification for you. And if you're in DANGER, press the Panic Alert. Your loved ones will be the first to know and come to your rescue. There is a 'Drive There' feature for the followers, thus immediately knowing where to find you. Be safe than sorry later! * RESIDENTIAL COMMUNITY: Living in a SMART condo has never been more convenient. Property developers are increasing the lifestyle of its property, and thus, to build a SMART community where all conventional phone calls, emails and physically walking to the Management Office becomes unnecessary. 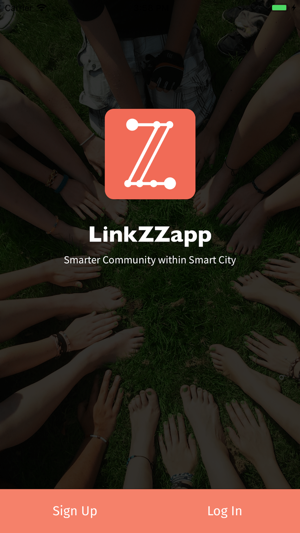 All things become effortless with just a tap on LinkZZapp, everything you need to stay in touch and manage your community is now LIVE in your pocket. Rent, access cards etc through our payment gateway. 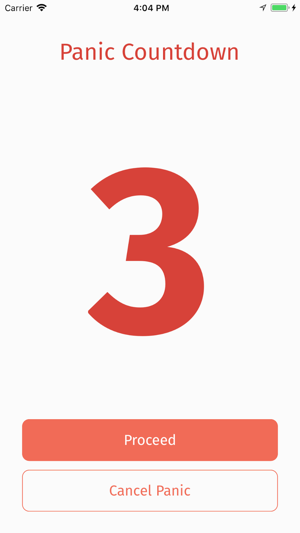 interest as the reminding job will be done by LinkZZapp. hardcopy in your house and it is easily accessible. neighbour for badminton with just 'intercom-ing'! fees at Management Office. Do it with LinkZZapp. > Visitors no longer need to buzz you when they arrive. within the vicinity of your Condo area. group members, especially in an emergency. Phase 2 will have greater benefits. Coming Soon! This app is suitable from youngsters to our grandparents. 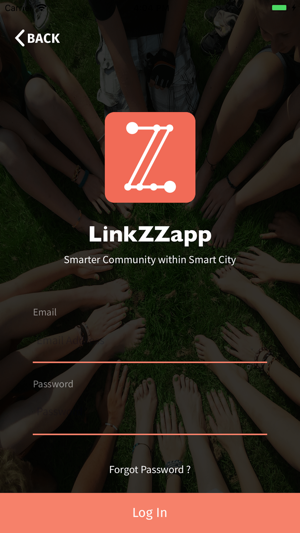 * Take note that your active email and mobile verification is crucial to fully utilize LinkZZapp.